This wood Flag and doc display case is suitable for everyone. The flag is displayed at the top, while the certificate is on stage underneath. A Retirement flag and certificate flag case is the perfect gift for you, a friend, or family member. 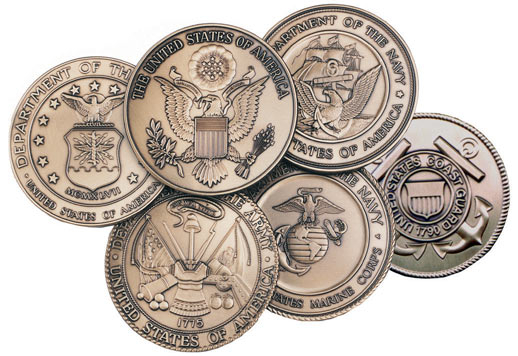 You can display your flag and certificate as well as your coins or medals commemorating your time in the army, navy, air force, or marines. Of course, you do not have to be a member of the military to order a Flag and doc display case. Sports fanatics and professional athletes order Flag and certificate display cases to show off their favorite sports flags and memorabilia. Remember those dearly departed family members who served in the military. Buy a Retirement flag and certificate flag case and display it in your home. It will serve as a loving reminder every time you walk into the room. This stunning Retirement flag and certificate flag case looks perfect on a wall, a mantle, table, or just about anywhere, that has a flat surface. Honor your veterans American or Military Retirement flag and certificate flag with a stylish display handcrafted in the finest materials. This Flag and certificate display case features pin able Velcro backing which will enable your retired veterans to pin their medals and mementos from his or her service. This exquisitely made Flag and doc display case is perfect for you, your family member, or friend’s greatest achievements. Sanded for a smooth finish, the matted interior of the Flag and certificate display case will keep your retirement or military flag in excellent condition, as it will not damage the fabric. This is an excellent way to display your ribbons, pins, patches, and medals. The pins and patches can be pinned directly onto the thick foam back. The Retirement flag and certificate flag case can be hung on a wall or displayed on any surface. Each Flag and doc display case is constructed of the finest woods available and hand finished in order to bring out the natural look of the timber. The Certificate and American Flag Display Case from Flags Connections is the ideal way to protect and display your special certificates and presentation flags. This handcrafted Flag and doc display case has been meticulously crafted and is guaranteed to impress. Orders for the Certificate and American Flag Display Case are usually shipped out within one business day to places within the USA and Canada.